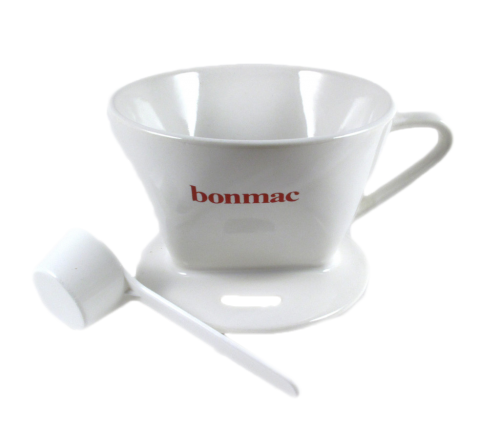 This classic Single Cup Pour Over Dripper is one of the purest and simplest ways to brew our coffee. It's all ceramic and it even has a little "window" for monitoring your pour. Ready to use right out of the box!